'Do you want to improve the world? I don't think it can be done. The world is sacred. It can't be improved. If you tamper with it, you'll ruin it. If you treat it like an object, you'll lose it.' 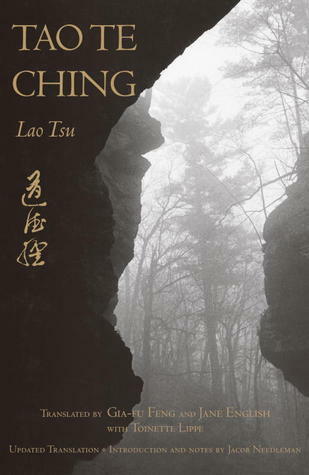 Stephen Mitchell's translation of Lao Tzu's Tao Te Ching (The Book of the Way) has sold over half a million copies worldwide. In this stunningly beautiful edition of the fundamental modern Taoist philosophy text, Mitchell's words are set against ancient Chinese paintings selected by Asian art expert, Dr Stephen Little.